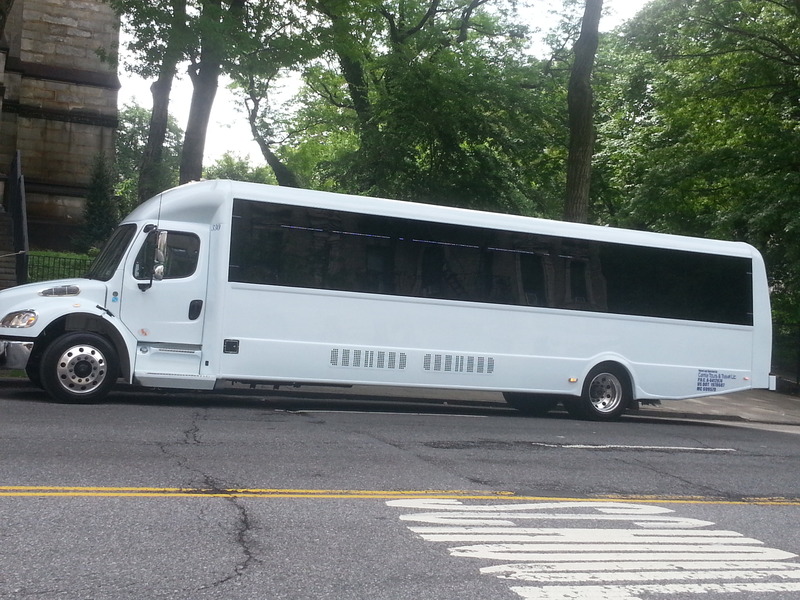 Looking for a group transport option in New York City? 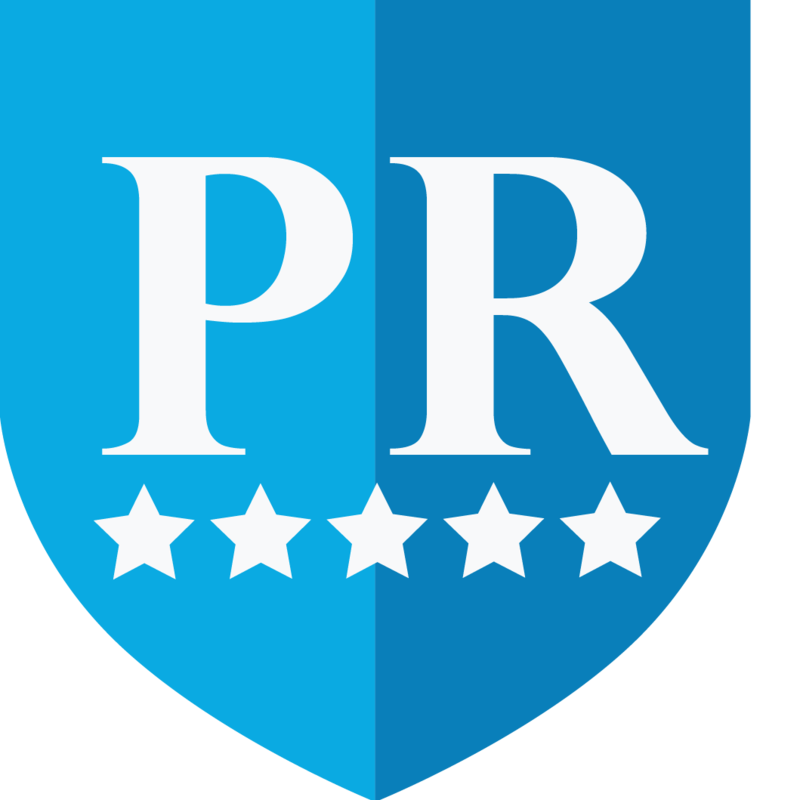 A 35 passenger executive bus can offer comfortable journey to your desirable destination without any hassle. 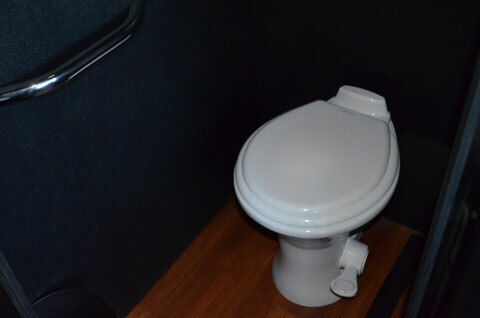 With the enhanced air conditioning and heating amenities, you will feel more comfy even in your longest road trips. 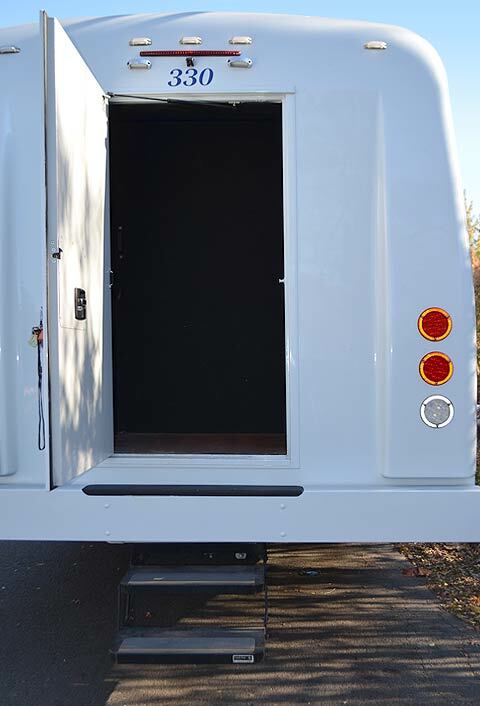 If you want utmost privacy, then the tinted windows equipped with our exotic party bus can effectively protect you and your group’s privacy at all times. 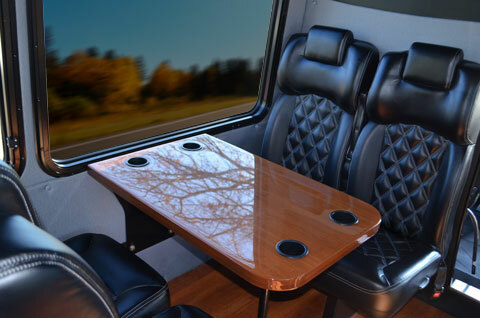 Besides all these amenities, our executive party bus features following facilities. 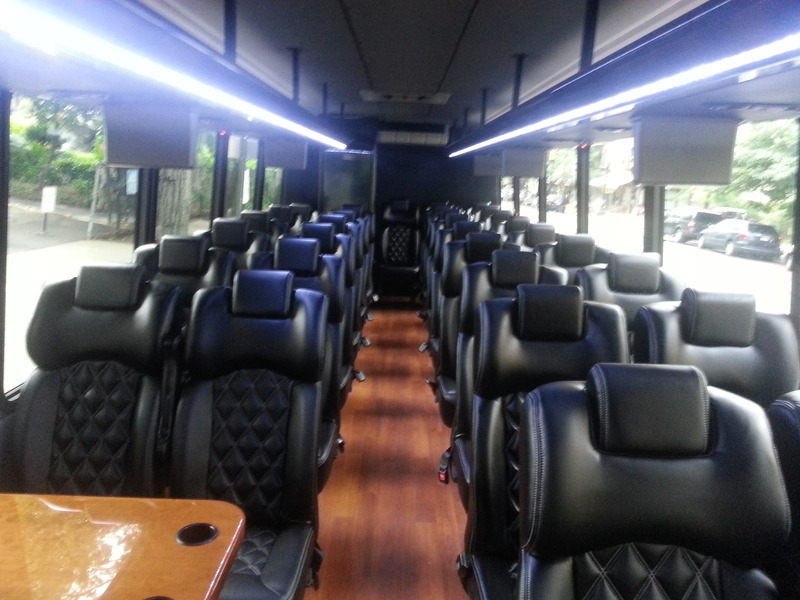 Book our lavish executive bus for your next event in New York City!